Links to websites MIYC believes will prove useful to our members and our guests. Below are links (click the icons) to websites we believe will prove useful to our members and our guests. The local Chambers of Commerce, Madeline Island Ferry Line and Travel Wisconsin websites provide a wealth of information about the region, including what to do as well as where to visit. Island and area events and details can be found on the local chamber website calendars. Be sure to sign up for the chambers' weekly (emailed) Community Newsletters to find out what's happening every week on the island and in the area! 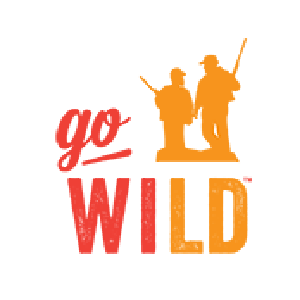 We've included links to the Apostle Islands National Lakeshore, and the airport and parks on Madeline Island. 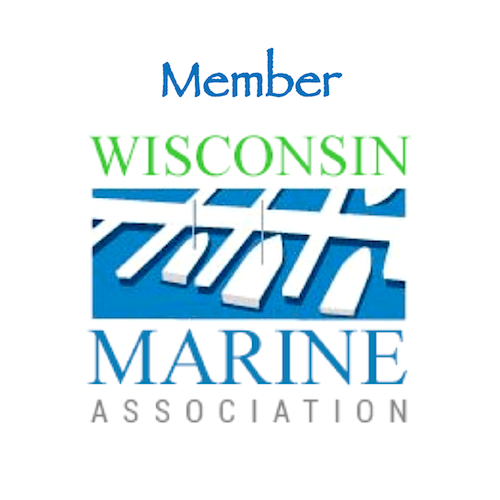 The Wisconsin DNR and Go Wild websites give access to information about boat licenses, permits and registration, fishing and other recreational licenses, as well as information about recreational opportunities in Wisconsin. Check out the Town of La Pointe website to learn more about living on Madeline Island. We've also included links to boating clubs that might be of interest to our members and guests.